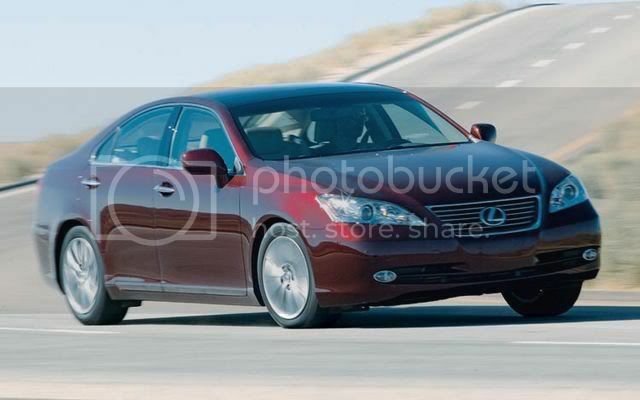 The Lexus ES is currently in second place for the total sales of import cars for the year with 2765 units sold in Korea. The second place honours went to the 2007 Honda CR-V with 366 units sold last month. However, the popular crossover is first in the total sales for 2007 with 2991 units sold.